Support Coordinators from The Arc of Frederick County work to build a helpful community to better serve people with developmental disabilities and their family members. Support Coordinators assist people individually, in addition to organizing formal support groups to meet the needs of Frederick County.  To help parents who are looking to connect with other families and learn about services, The Arc offers a monthly Parent Support Group that meets over lunch. 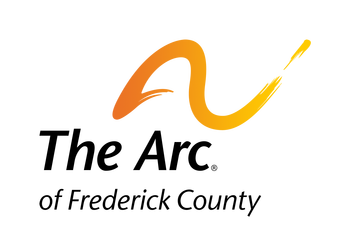 For individuals who have sustained a brain injury, The Arc offers a monthly Brain Injury Support Group. Additional resources that are available to Frederick families include a monthly Parents’ Day Out Program, Sibling Workshops, and individual assistance in establishing Futures and Estate Plans.